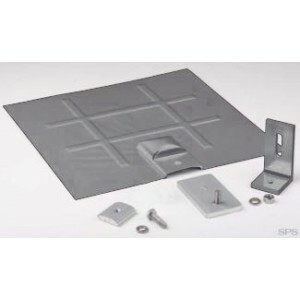 The Flashed L-Foot is recommended for simple flush mounts to a roof with composition shingles. Good protection of the roof penetration from snow and rain. Minimum of 1 footing every 6 feet of rail. Recommended: 1 footing every 4 feet of rail.